According to NetBase, great brands connect with consumers on an emotional level, but to do so they need to generate real consumer passion. 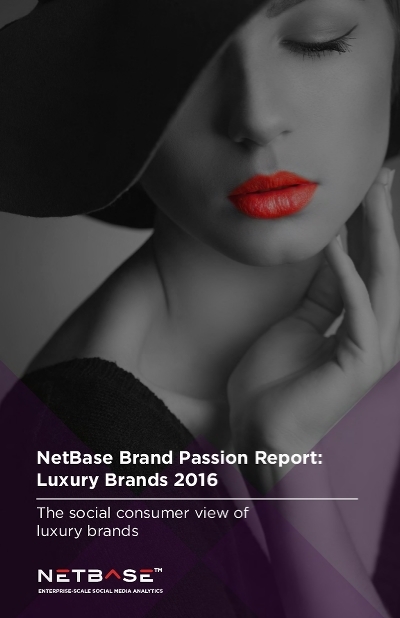 NetBase analyzes how luxury brands differentiate themselves and nurture strong customer relationships. What do consumers love? What do luxury brands do differently? And how can marketers learn from it?